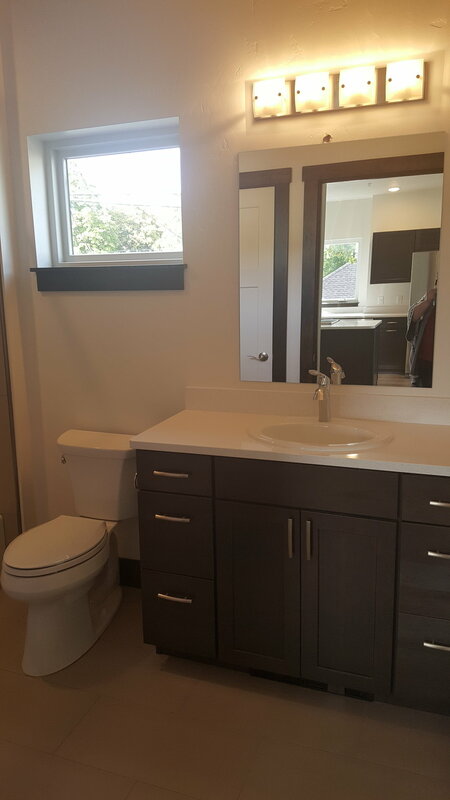 Amazing, brand new downtown/north-side apartment! Lofted ceilings, huge picture windows, views from every room and a balcony off the living area. Quality, modern construction and finishes throughout. 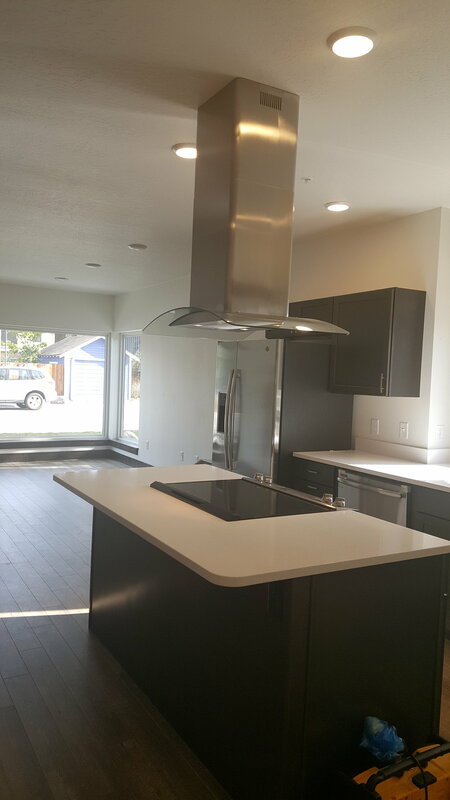 Quartz counters, stainless appliances, plank flooring, deep sinks, large capacity washer and dryer. Located a block from the Kettle House, walking and biking is first choice. There is nothing else like this in Missoula! Single car garage is included in the price of the rent. Lease until May 15, 2018. Owner pays sewer, garbage, snow removal, and landscaping. Contact Sheila at (406)214-4046 for a showing appointment. This property is listed with ABC Property Management of Missoula. Sheila/Mischke Broker. Click on photo to start slideshow.